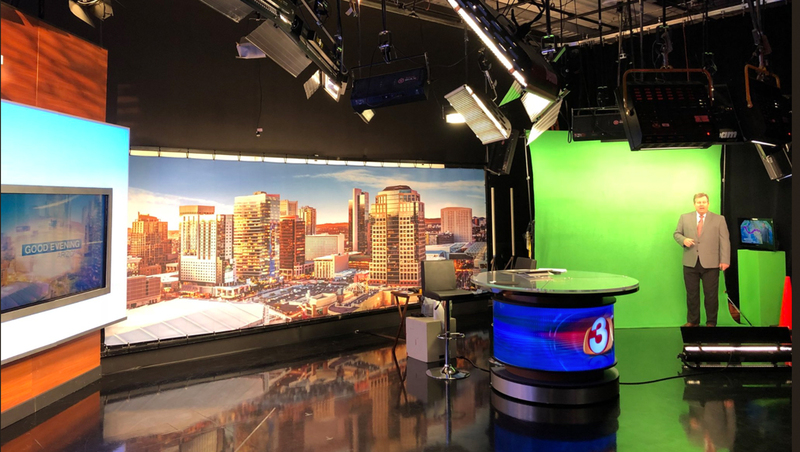 KTVK, the Meredith owned independent station in Phoenix, Arizona, has moved to a temporary set. 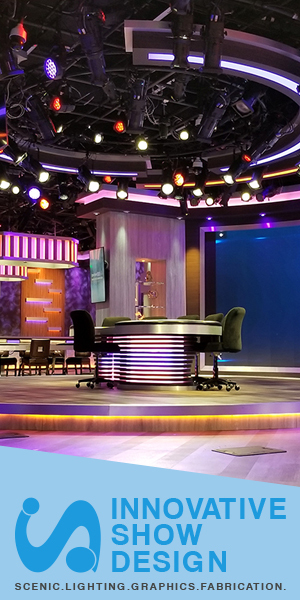 The station is a duopoly with the market’s CBS affiliate, KPHO, which debuted a new set in May 2017. 3TV News, which is how the station is known on air, is using a temporary newscast setup that includes a backlit cityscape, round pod anchor desk and portion of a wall with integrated monitor.